If this picture turned up in the mailbox on April 1, it might have been discarded as one of many Photoshop fantasies you see online every day. Yet, Samsung’s Galaxy S4 zoom, basically a camera mounted on the back of its bestseller Galaxy range of smartphones, is real. With a retractable optical zoom lens, the gadget looks like a Frankenstein device stuck together with phone and camera components, but it’s no joke. It’s out in stores in Singapore in the third quarter. 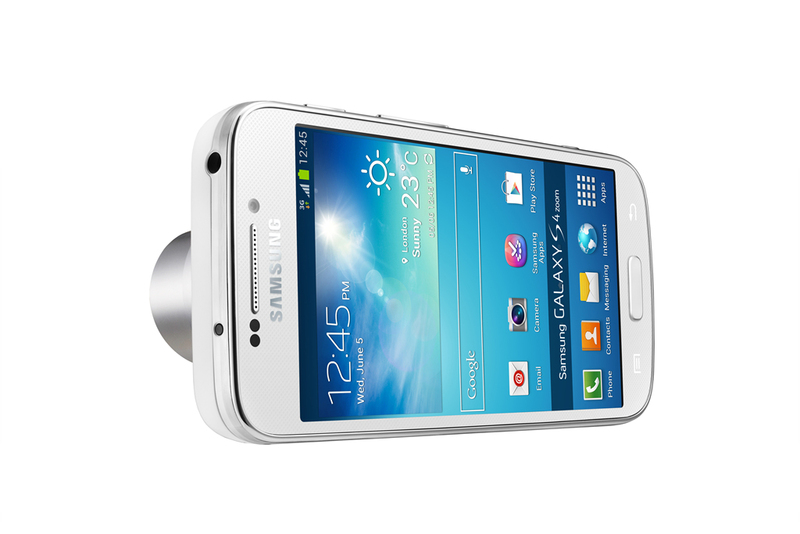 On one side, the Galaxy S4 zoom looks like the popular Galaxy S4. There’s an Super AMOLED screen, though the 4.3-incher is smaller than the 5-inch display on the Galaxy S4. There’s also a dual-core instead of a quad-core processor. Plus, there’s only 8GB of storage onboard, with just 5GB available to a user after discounting the Samsung software, though this is supplemented by the microsSD card slot that supports up to 64GB. What’s interesting is the camera on the other side of the device, of course. 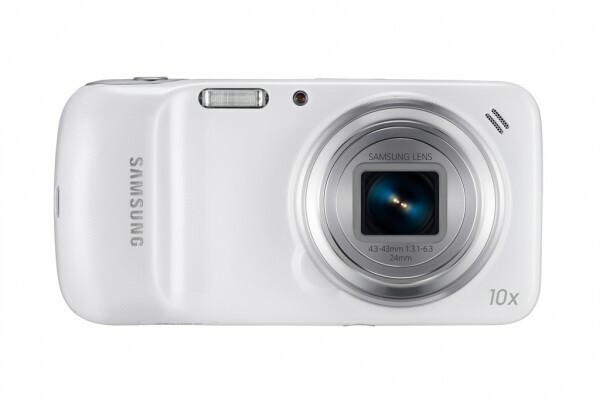 This comes with a 16-meg lens along with 10x optical zoom and built in optical image stabiliser (OIS). That’s what you’d expect from a regular standalone camera, though this one runs Android 4.2 and connects readily to the Net via 4G. The Galaxy S4 zoom is a strange device, but that’s not because of the OS or the wireless connectivity. The Galaxy Camera, out months ago, runs Android and also connects to 3G networks, but at least it looks like a camera. The Galaxy S4 zoom looks like someone decided to lump a camera lens on a smartphone, and it’s not nearly as subtle as what Nokia did with its PureView-enabled phones. What users will be concerned about is how well the battery holds up for a day-long shoot, especially if they are sharing photos over Facebook or Instagram. No doubt Samsung will have thought of that by mounting a 2,330mAH battery on the Galaxy S4 zoom. But we’ll reserve further judgement until we get our hands on a review sample. Let us know what you think of this gadget in the comments below!